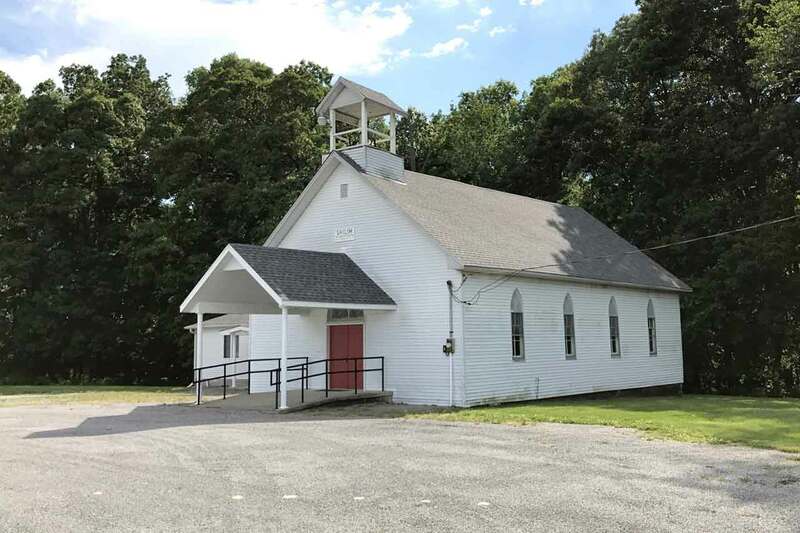 1869 Shiloh United Methodist Church was organized in southeast Mayberry Township. Mr. and Mrs. Samuel Morris sold property for the first building. 1940 Church and original records destroyed by fire. 1941 The structure was rebuilt with labor donated by carpenter L. S. Doerner.